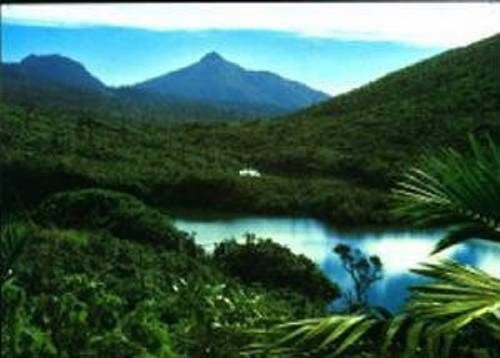 Freshwater biomes facts provide the information about one of the interesting biomes in the world. You have to know that there are two kinds of important biomes on earth. Both are the fresh water and marine. Today, we would like to talk about the freshwater biome. The marine and freshwater biomes are two different features of earth. The marine biome is always defined with high saltwater. On the other hand, the freshwater biome is defined with low amount of saltwater. The water on the freshwater biome contains very low amount of saltwater. There are three primary types of freshwater. You can see wetland, streams and rivers, and ponds and lakes. 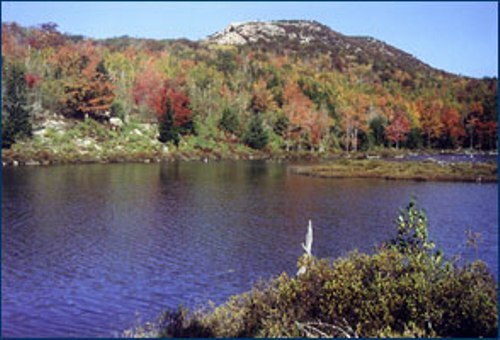 Lentic ecosystems include ponds and lakes. These kinds of freshwater are called lentic because they do not move. Ponds and lakes are standing waters. There are many major lakes in the world. They usually are a part of recreational features. There are four zones of lakes. Those are the benthic zone, euottic zone, limnetic zone and littoral zone. 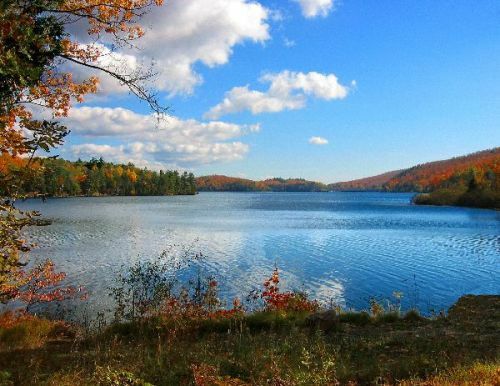 The temperature of lake is varied depending on the location of the lake. If you visit the tropical area, you can see that the temperature in the lake is getting colder if it gets deeper. Sometimes the temperature is also affected by the seasons in the country. 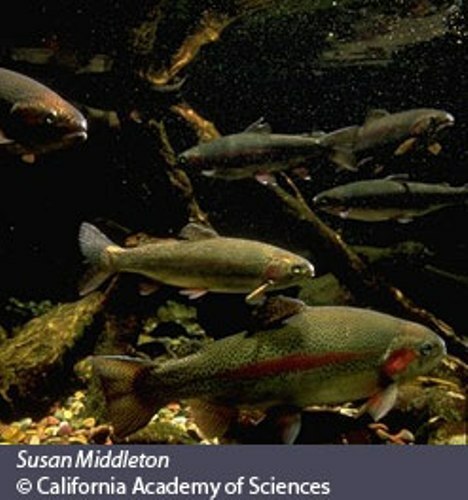 There are several animals living in the freshwater biomes. You can see insects, plankton, crayfish, turtles, fishes, snails and worms. The fresh water plants that you can scrutinize include the stonewort, cattail, water lilies, bladderwort and duckweed. Lotic ecosystems include rivers and streams. Compared to the lakes and ponds, these fresh water features are moving. You can see the rivers and streams flow for thousand miles. The animals living in the rivers and streams include salamanders, crocodiles, beavers, otters, snakes, salmon, crabs, insects, snails, fishes, and cat fish. The types of plants that you can see in the river depend on its location. Most rivers usually contain water stargrass, river birch, tapegrass and willow trees. Another type of fresh water biome is wetland. It is the mixture of water and land. 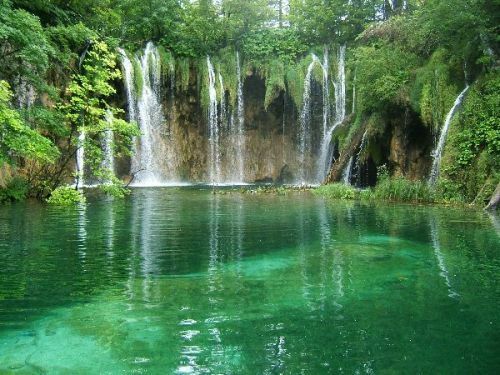 Are you interested to find out more on facts about fresh water biomes?